There is the need for small businesses to protect their servers from threats. For this reason, there is security specifically meant for the purposes of these in the business field. Businesses keep a huge number of files and for this reason, they need protection against third party infection. It is, therefore, important that organizations get the best tool for keeping their data safe and secure. Some of the corporate security that you can use for your business are listed below. 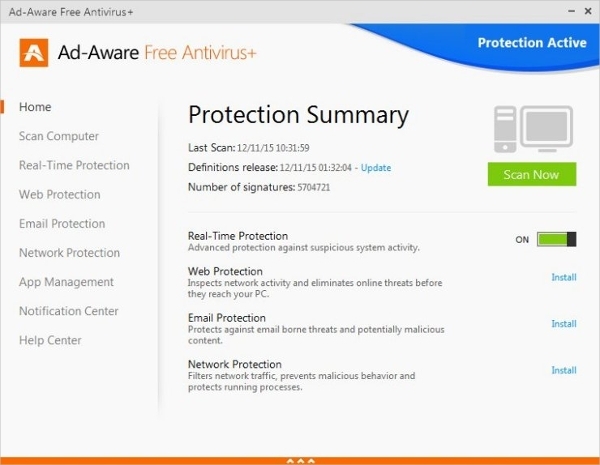 This is an antivirus protection that gives you protection for your small business. It protect your personal computer from malware and file servers. It is cloud based protection that means you will get protection on the go. It is also suitable for a number of platforms such as mobile devices, mac, windows workstations and linux. There are different versions depending on the number of users you have in your organization. You can use this for both PC and server for business. Some of the features that you will enjoy are desktop firewall, antivirus and preventing your server from any intrusion. Symantec guarantees you with everyday security for your business. The trend micro enables you to protect your mac for an affordable amount. You will save money with this software. Depending on your budget you can choose to go with the premium, maximum security, internet security and an antivirus security. All these are available at different prices. 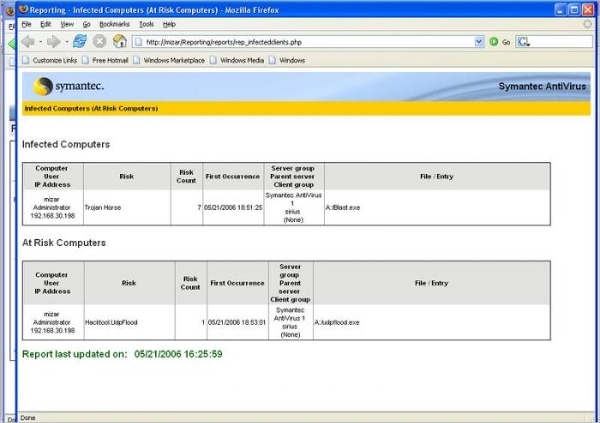 Trend micro will preotect your computer from dangerous websites. 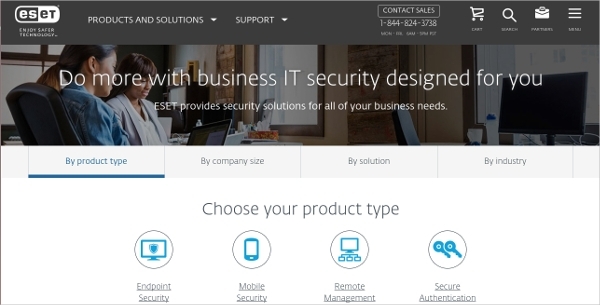 Eset is also another security protection for your business. This software helps you to do a number of tasks such as endpoint security, remote management, secure authentication, file security, encryption and mail security and gateway security. You can customize the security bundle that is suitable for your business. This is yet another great security protection for your organization. This software offers security not for the business but also for the home, organizations that have over 250 employees and is also suitable for small businesses on a budget. McAfee provides you with intel security which gives you top notch security. Webroot software allows you to keep your business from web based threats and malware. There are business solutions, enterprise solutions and even solutions for the small office. This security option gives you protection for your mac and pc as well as mobile protection. Webroot gives you safe browsing while at the same time giving you an online backup. 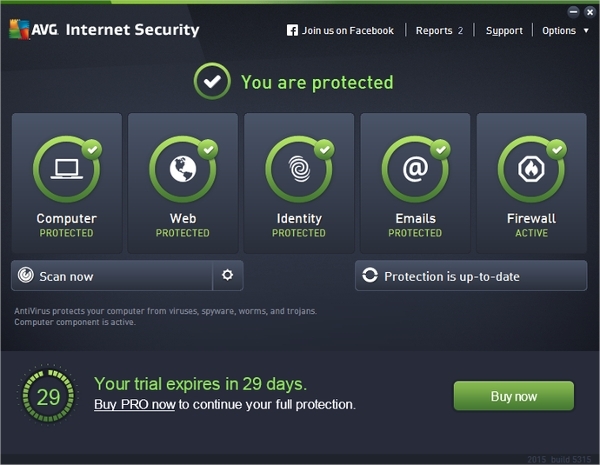 This is one of the best software for giving you internet security. It can be used for different platform such as mac and android. It is the best deal when you want protection against online threats. It is suitable for small businesses. In addition to the protection, you will get technical support, remote management, advanced detection, smart scanner and privacy protection. 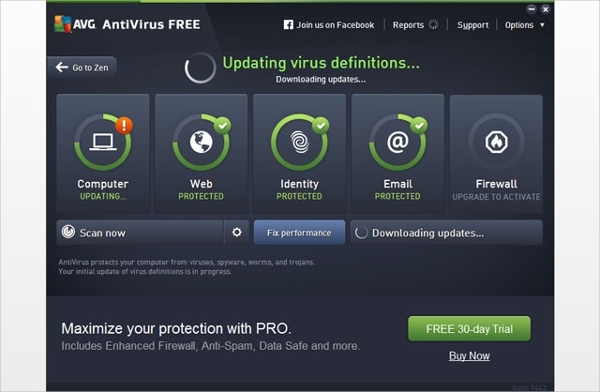 Antivirus protection is a must for all computers. Therefore, these software tools should be used by all the people who use a computer. Virus and malware can slow down your computer. As a rest, there is the need to protect your computer and thus maintain it. Your computer might be at risk from malware. Nowadays, there are malware removal tools that make it easy to keep your computer safe from malicious attacks. Thanks to these tools, you will be able to remove spyware and viruses from your personal computer. You can download these software tools to give your computer safe. Here are some of the removal tools that you can choose to protect your computer. This is the tool that you can use to clean infections and it will detect the trojan and worms. It keeps your computer safe from future infections. Malwarebytes does automatic scanning. 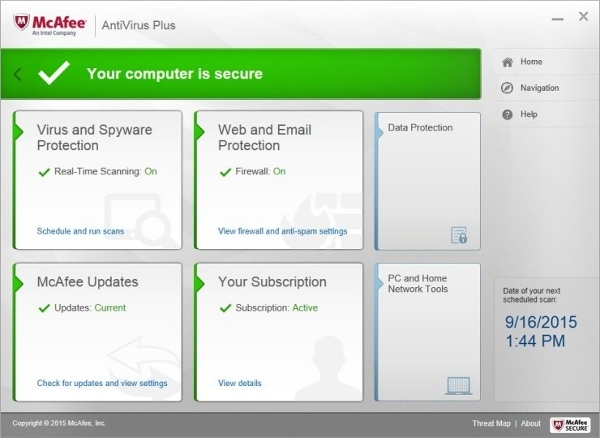 The software can also protect your computer from malicious attacks. Your credit card information will be safe and secure. 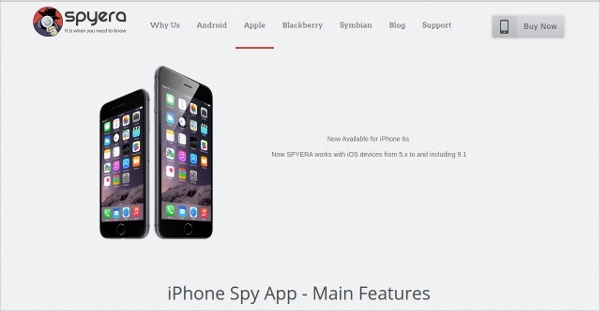 This is a new anti-spyware that is effective fighting spyware and computer viruses. using this tool, you will get top defense against cyber threats. What it offers is total security. There is no doubt that by using it you get the best protection for your PC. All your personal documents will be secure. If you are looking software that removes the common malware infections and viruses, then AVG should be your choice. It will keep you protected from infections that may stop your compouter from functioning. You can connect it remotely on your personal computer. All your worries about your computer being infected will be no more. This malware software is suitable for both business and home users who want an internet package. It has a lot of amazing features such as antivirus protection. You can choose the free trial to get a feel of how well the software will perform once you download it. This software is available in the professional edition and enterprise. It has faster scanning speeds. In addition, it can detect and remove adware, spyware and even worms. You are also guaranteed of real time protection. Besides, the software gives you email notifications. it has a friendly user interface. This tool will provide protection against pop-up ads and spyware. It has an interactive user interface. It is suitable for use with windows. It can manually scan the system to give you the safety you require. This is a free app that will enable you to remove infections that can harm your system. It will scan the system to identify the problematic areas. Bitdefender has the highest technology that allow for scanning. It is compatible with mac and even windows operating system. 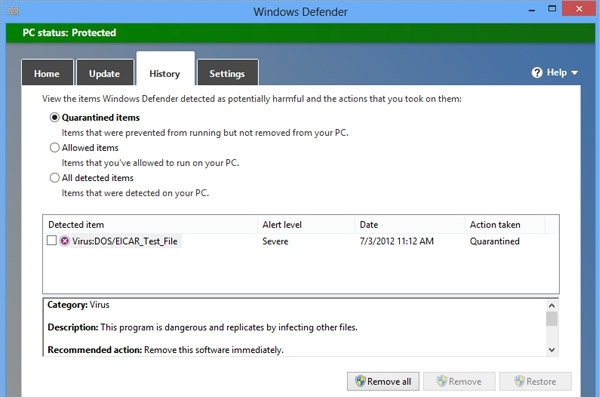 What is Malware Removal Software Tool? Malware removal software are tools used to get rid of malicious activities on your computer. Windows normally update manually to get rid of the malware. Some of these programs will defend your computer from malicious websites. 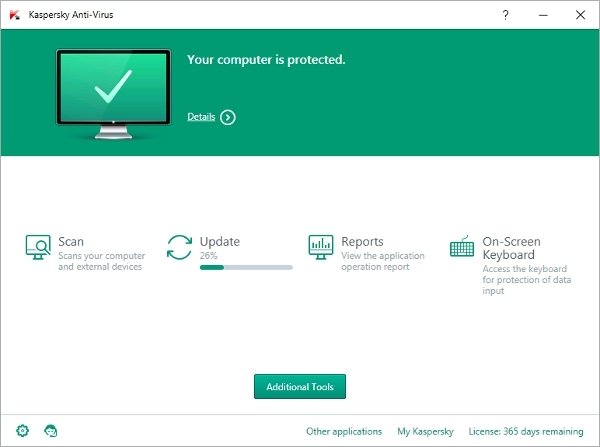 When you have this software on your computer will give you the privacy that you require for your information and computer programs. 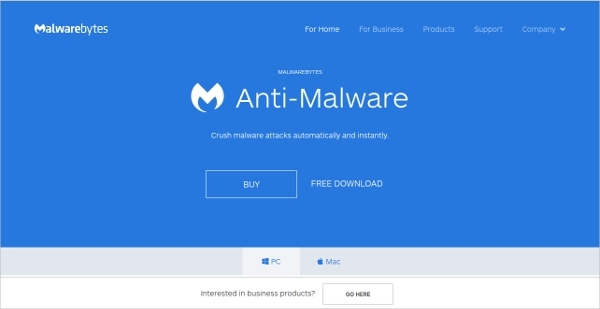 The malware removal software will assist you to take care of your personal computer. The market is now flooded with malware tools ensuring that you can choose any that suits your requirements. How to Install Malware Removal Software? 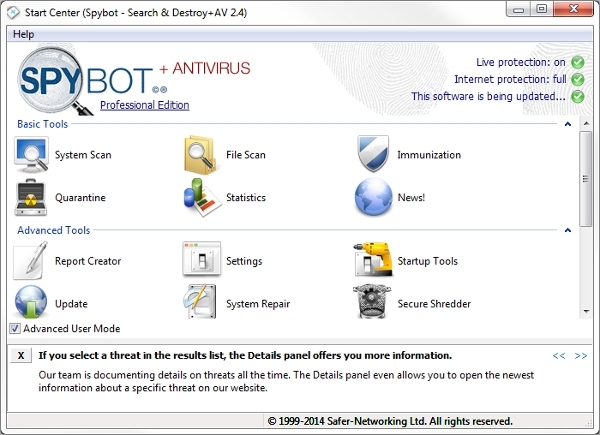 The malware software removal tool can be downloaded at any time. You only need to have an internet connection. You will have the option of installing the free version. This version allows you to try out the software before you decide to buy it for use on your computer. Every software tool has several versions that you can choose depending on the amount you want to spend. 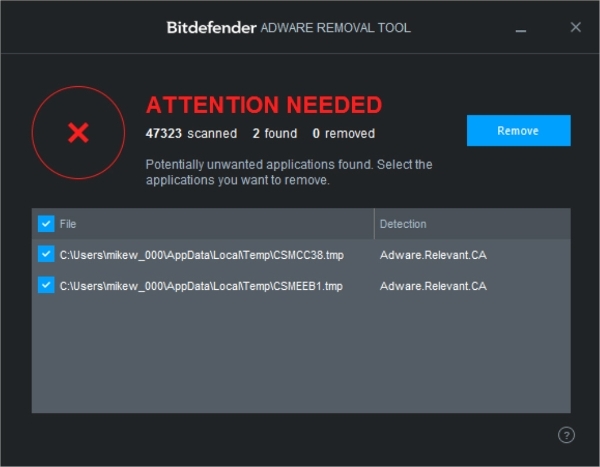 Malware removal software tool is suitable for everyone who owns a computer. It ensures that your computer is safe and will operate as required. 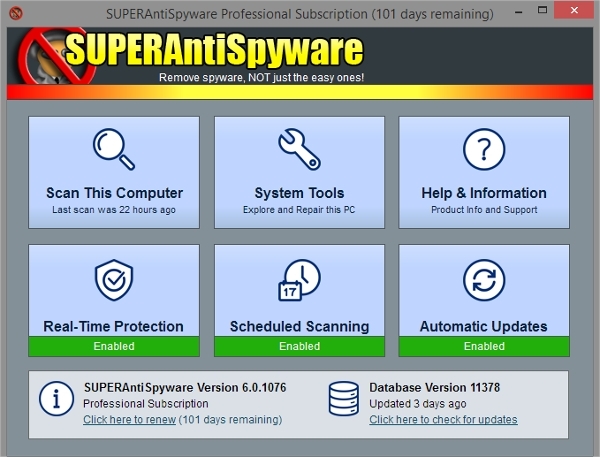 One of the benefits of installing this tool is that your computer will not get infected by spyware, malware, and worms. Malware can bring a lot of damage to any computer system. Therefore, it is wise to have a place offering suitable software that will enable you to get rid of malware. The tool will clean up your computer of all the viruses. A computer is an investment and it is good to take good care of it.